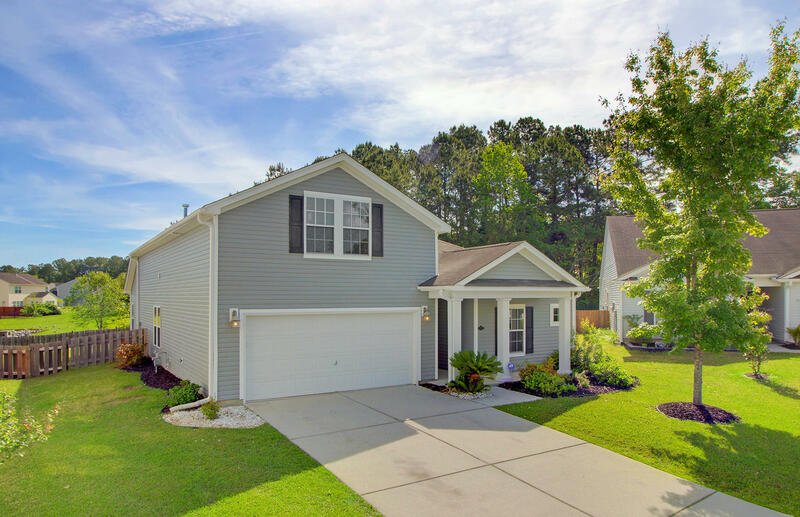 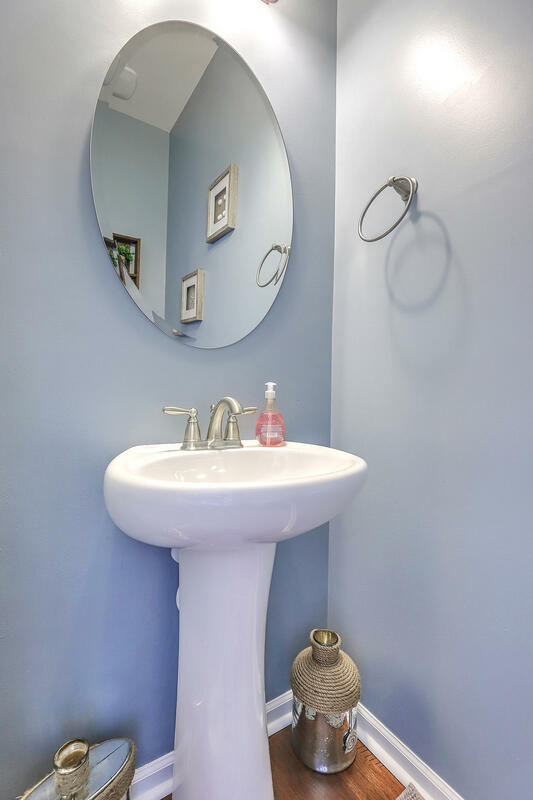 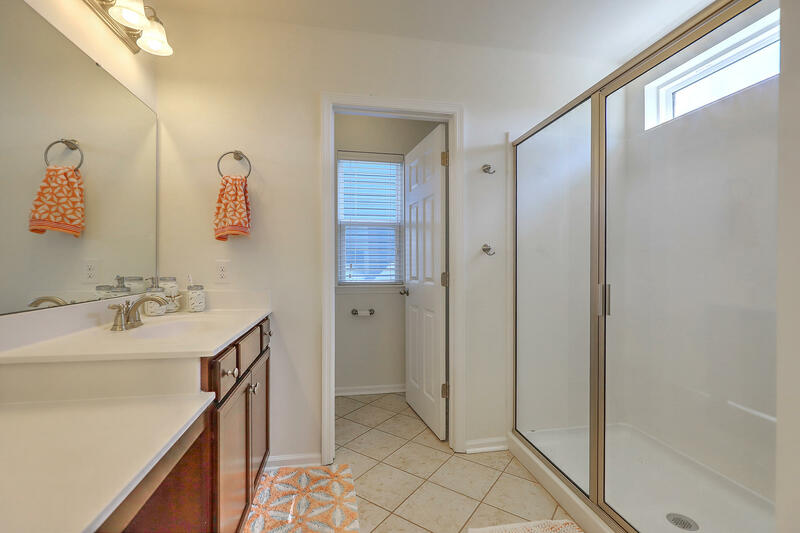 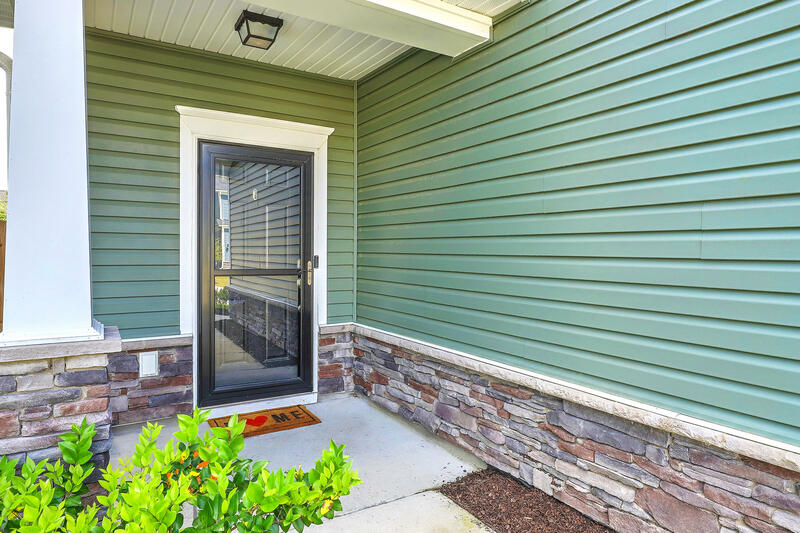 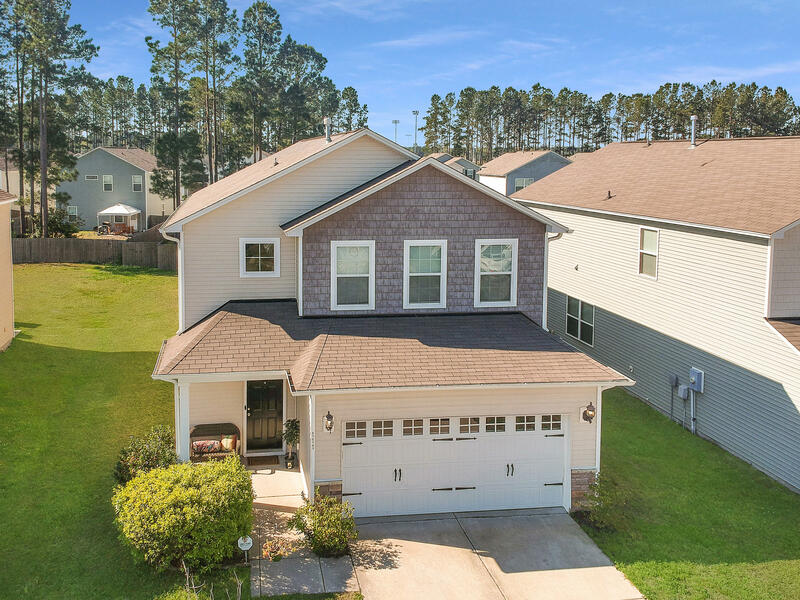 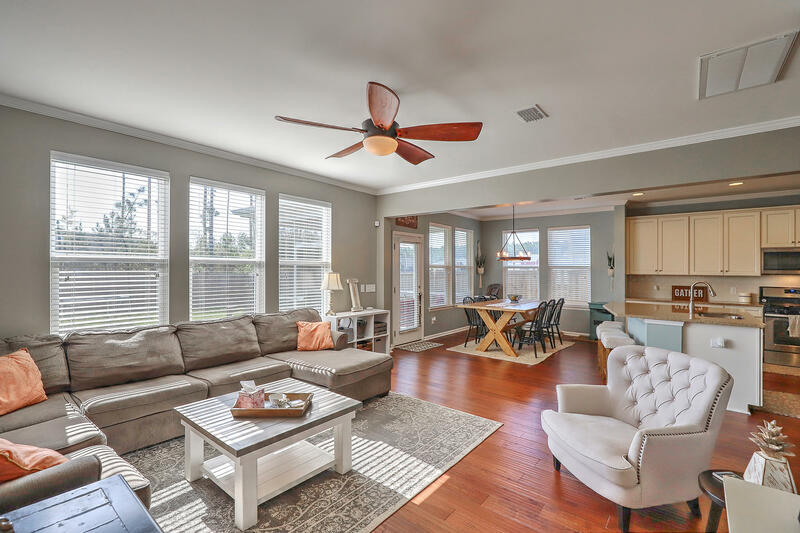 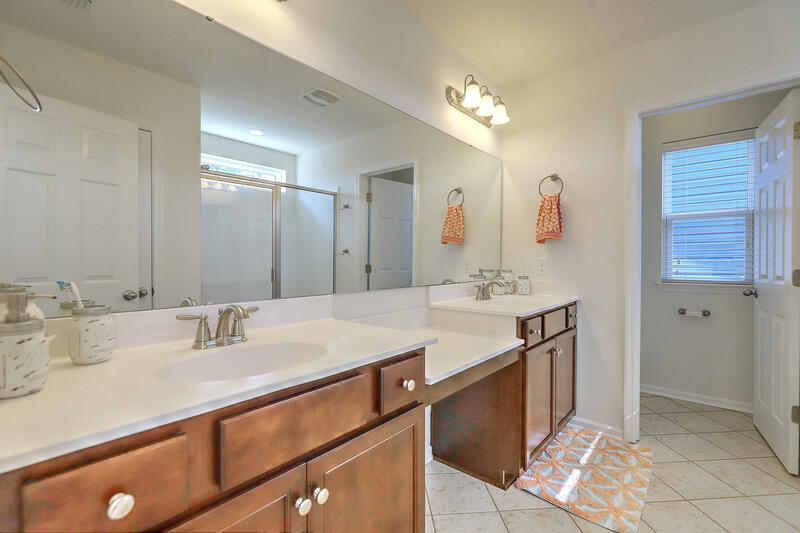 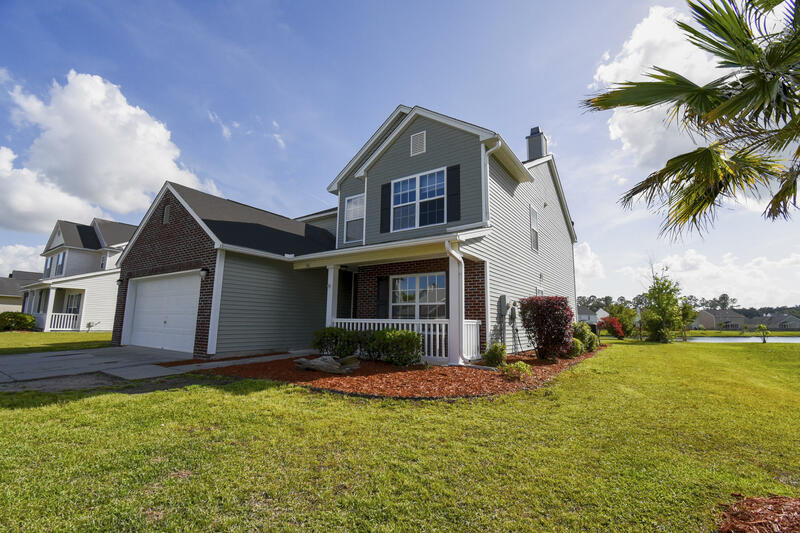 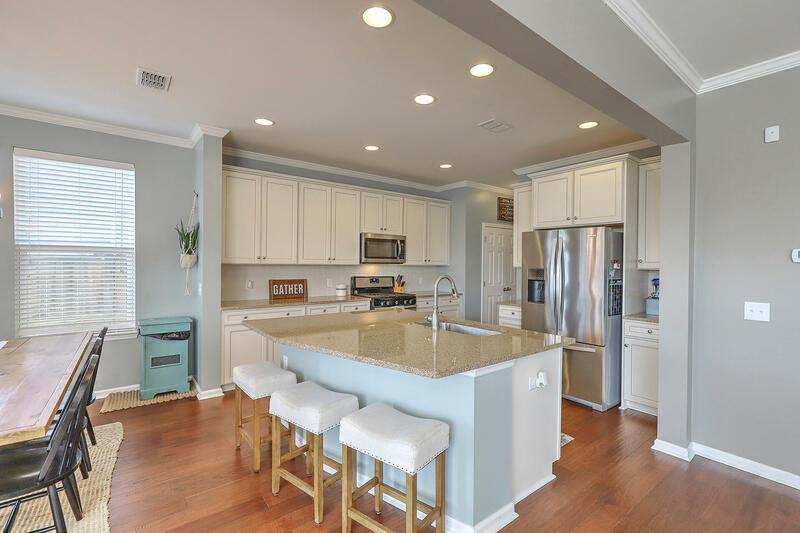 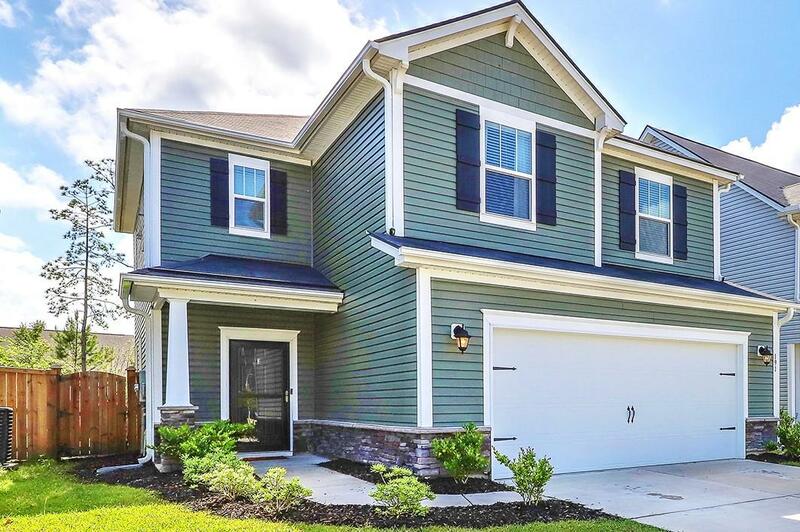 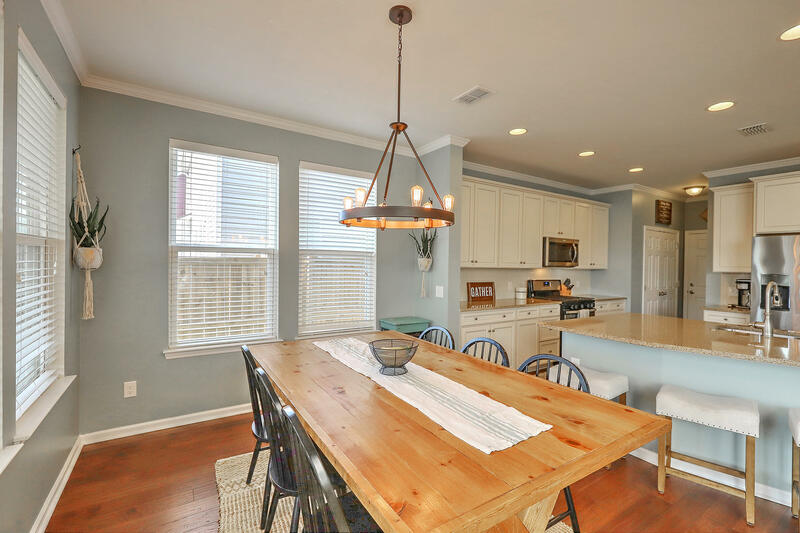 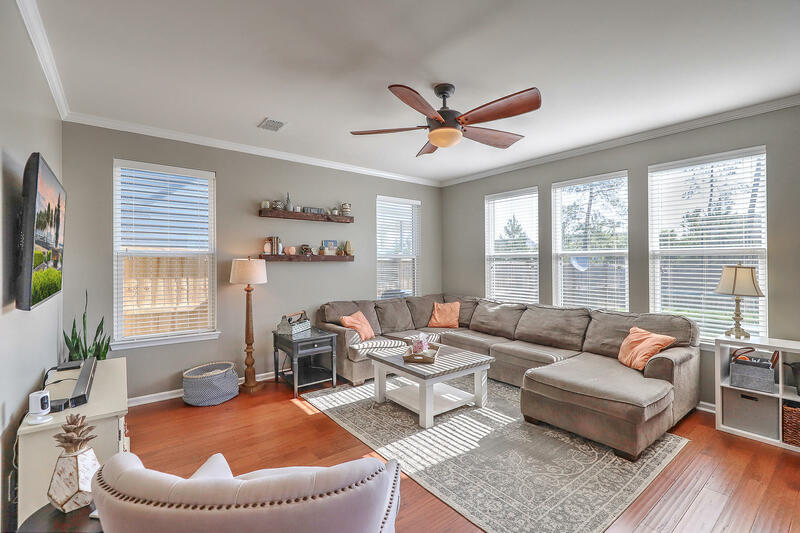 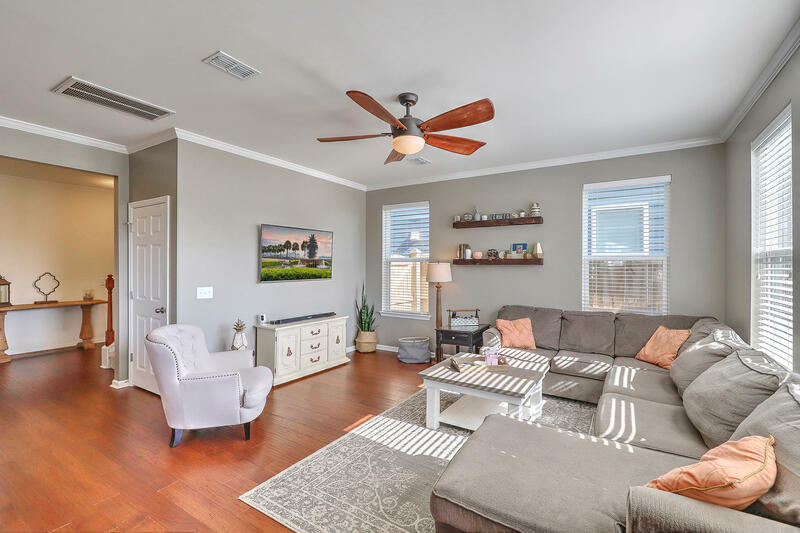 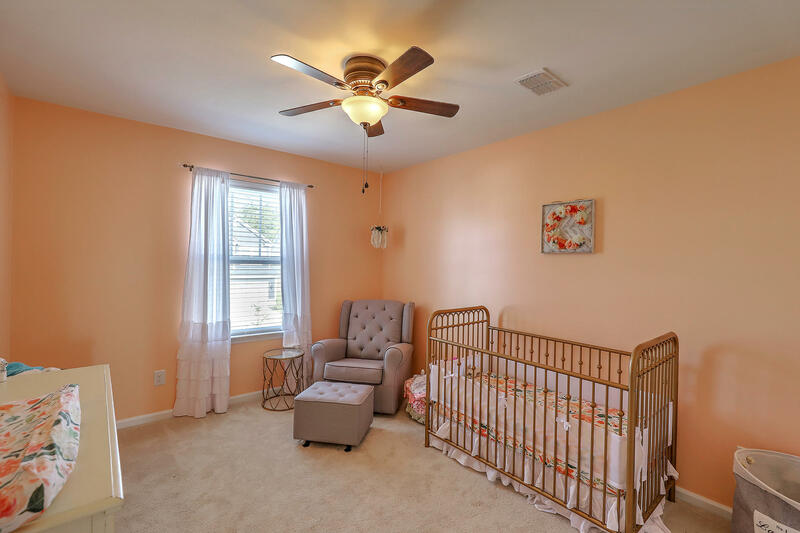 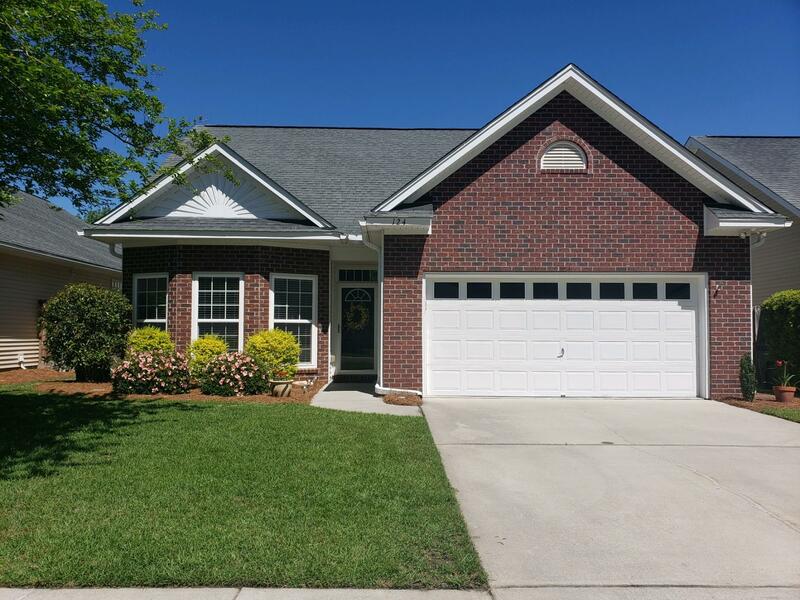 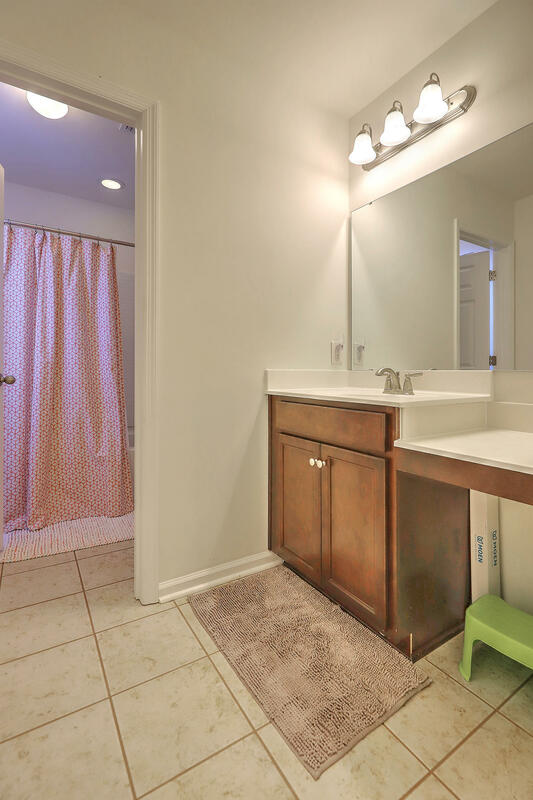 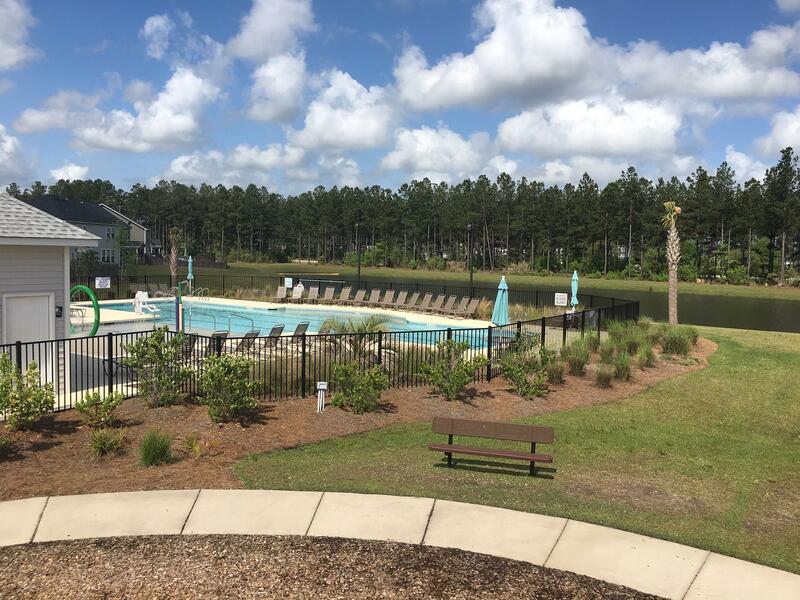 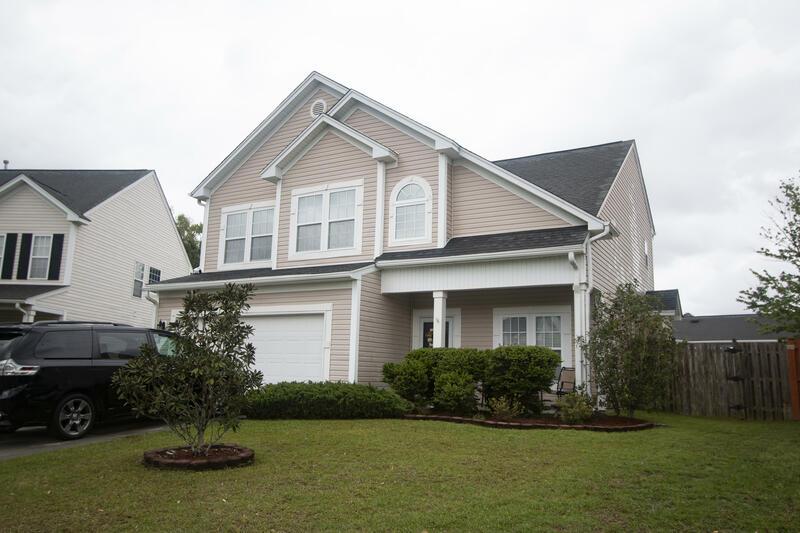 This well cared for home in The Oaks at Cane Bay built in 2016 opens into a large foyer. 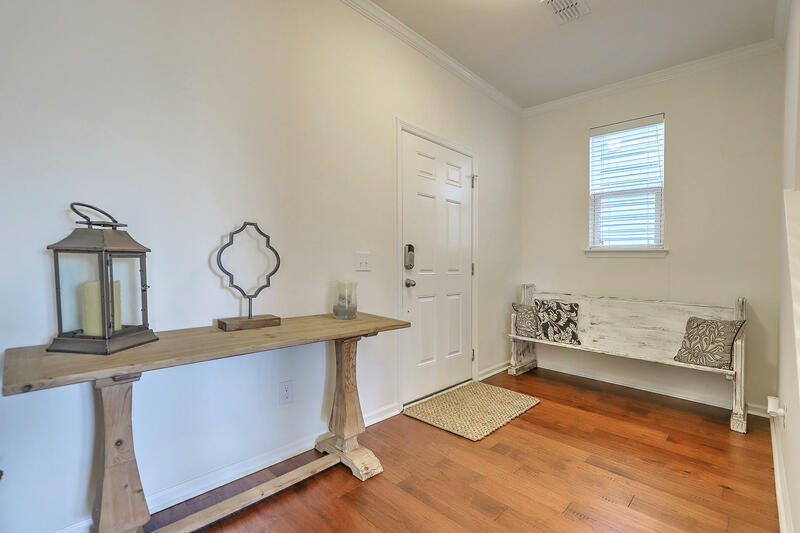 Wood floors run throughout downstairs. 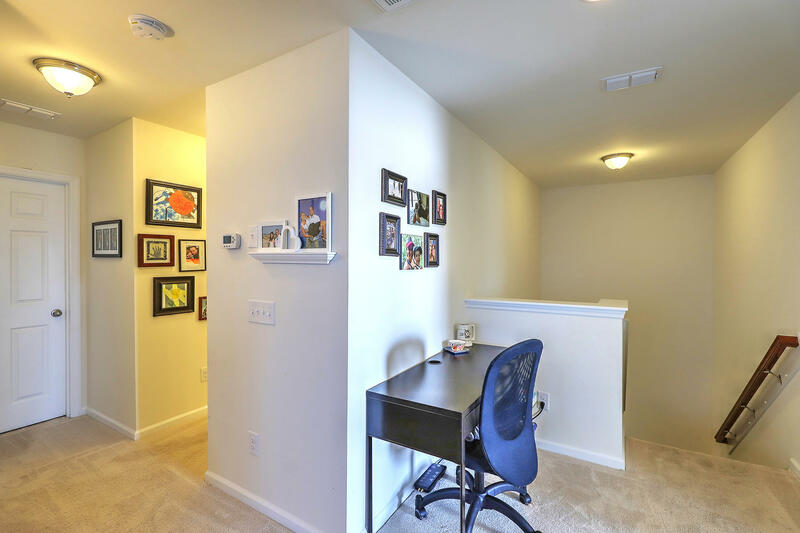 The floor plan is open and the color palette is crisp and clean. 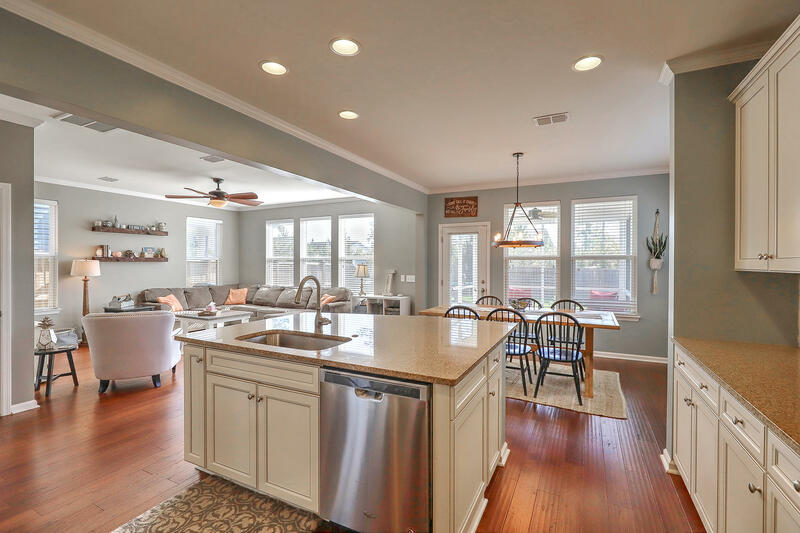 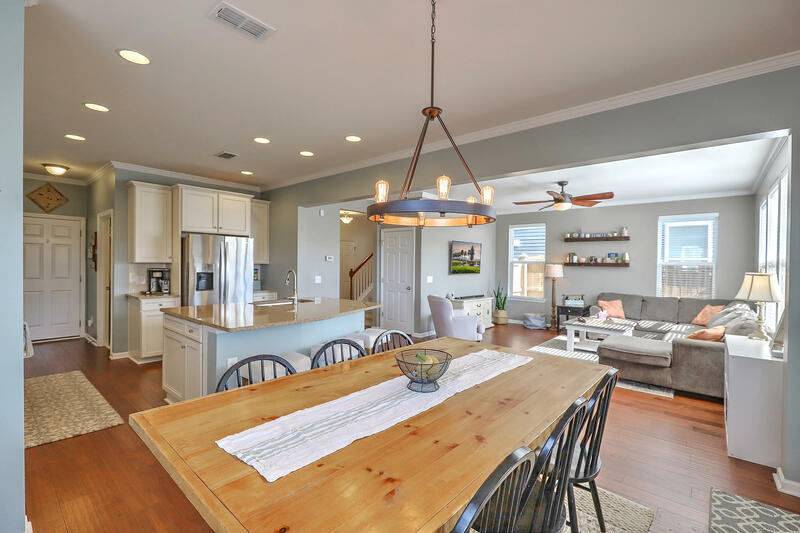 In addition to a large dining space there is an inviting island with ample seating. 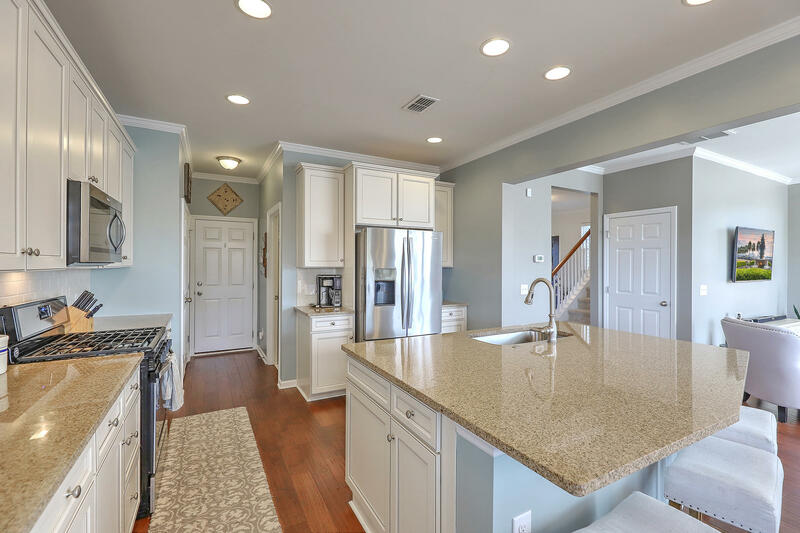 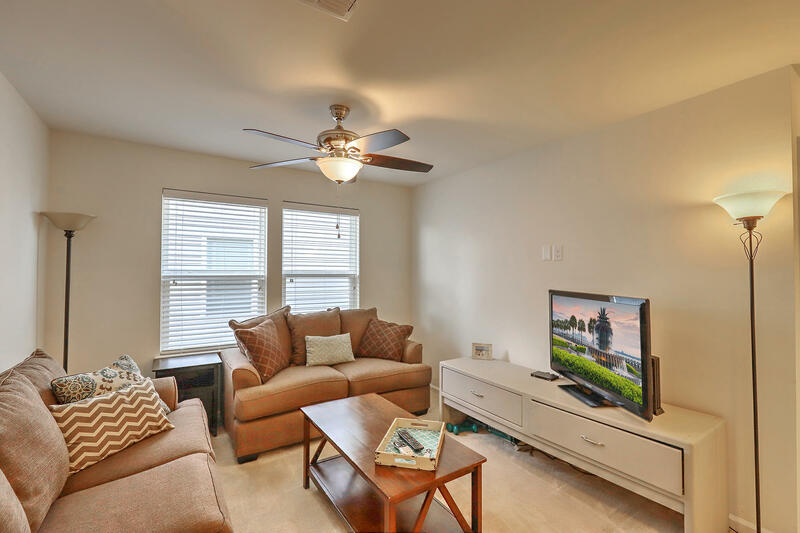 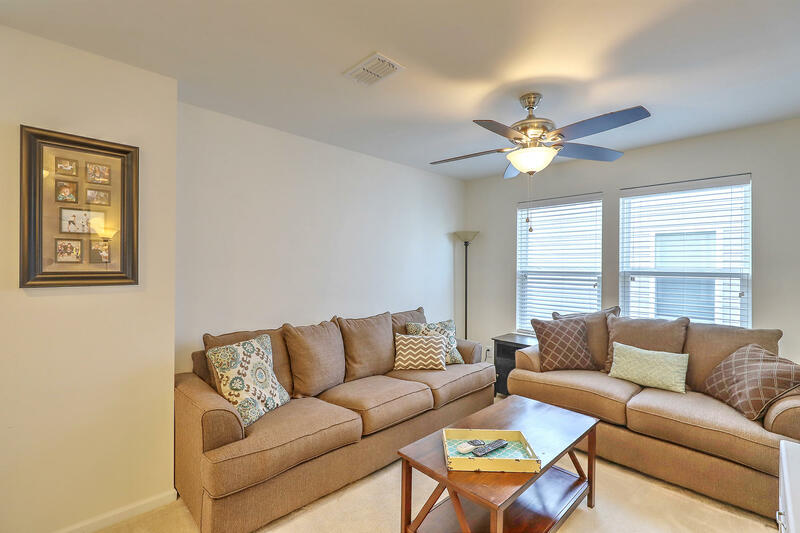 The kitchen has beautiful cabinetry, granite counter tops and stainless steel appliances. 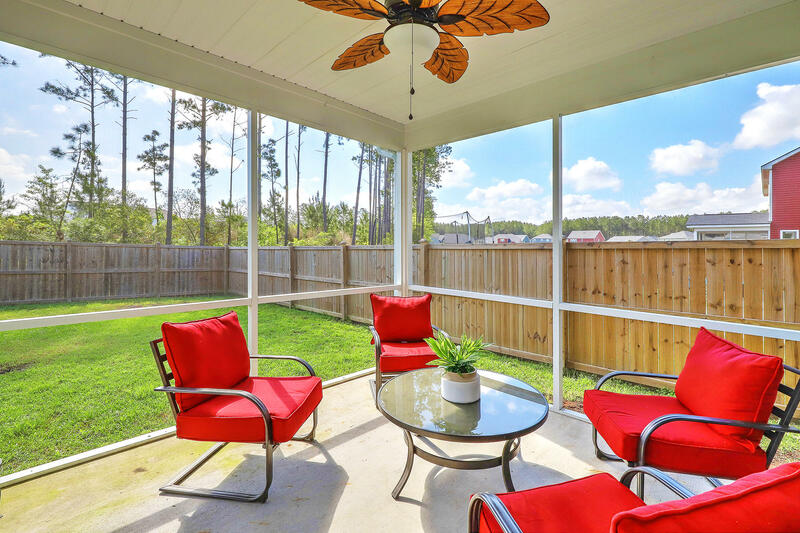 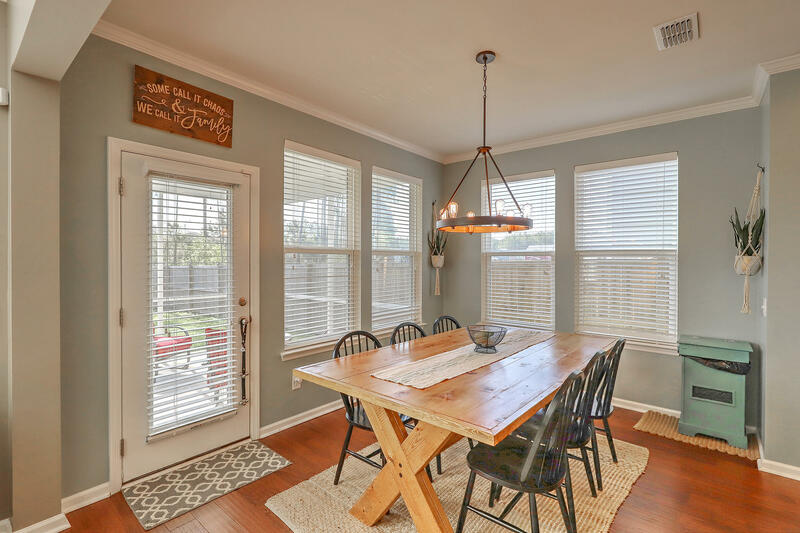 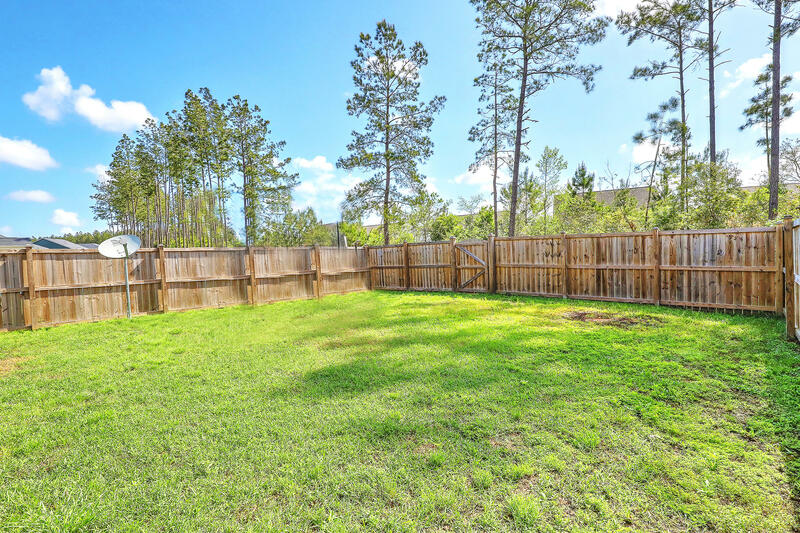 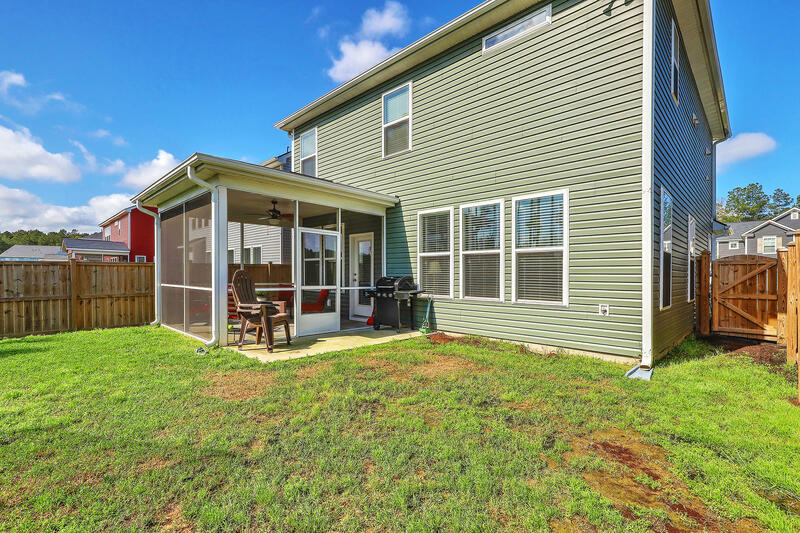 The outdoor space includes a screen porch, a patio perfect for grilling and a fenced backyard. 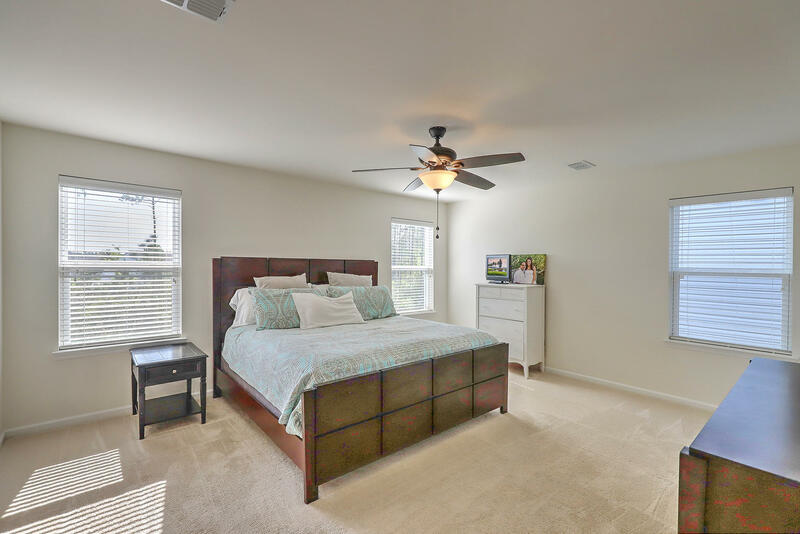 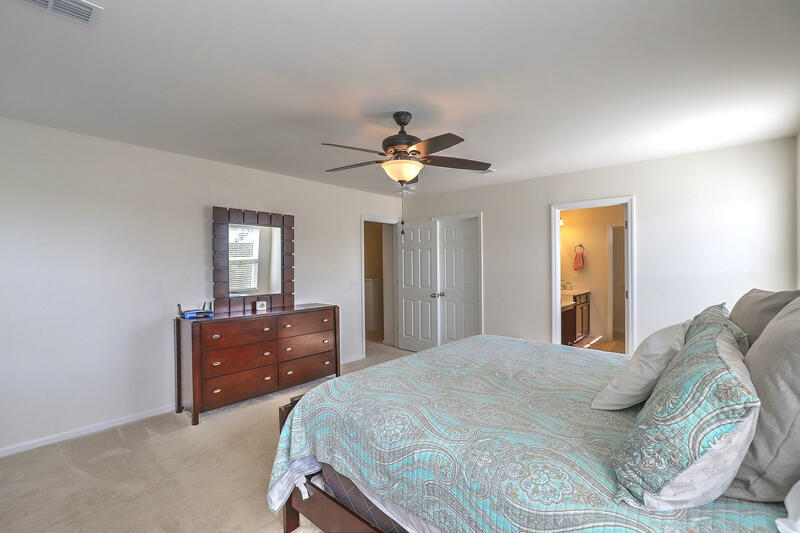 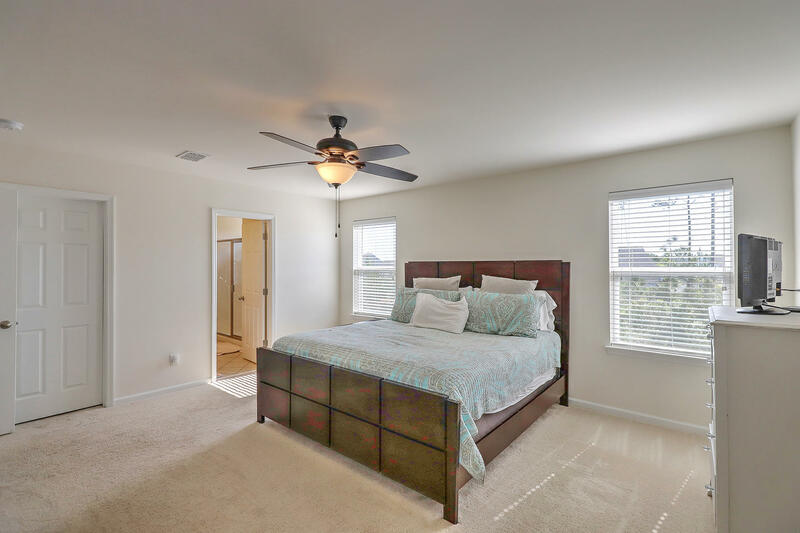 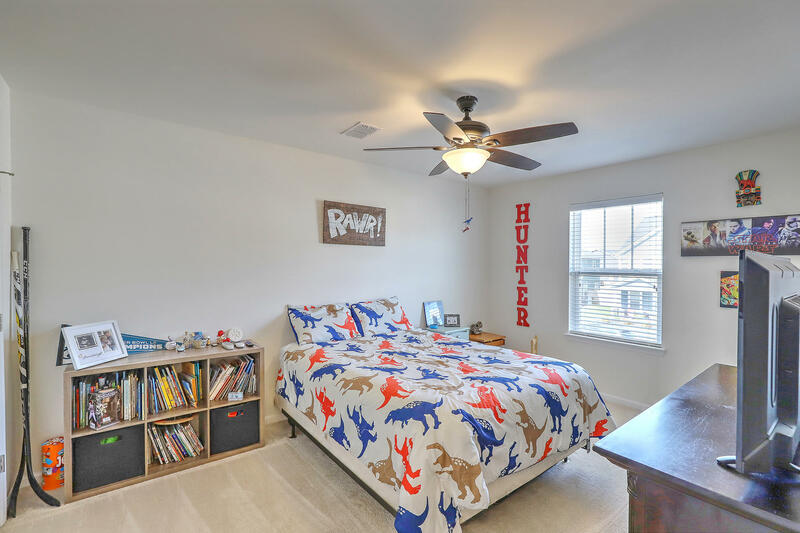 The large Master Suite with walk in closets and two additional bedrooms are upstairs separated by spacious loft. 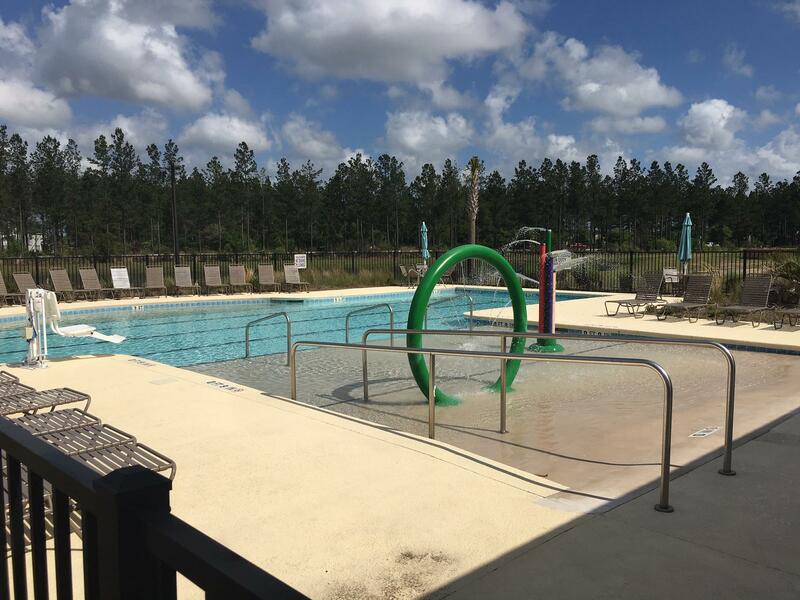 Only a short walk from the neighborhood pool. 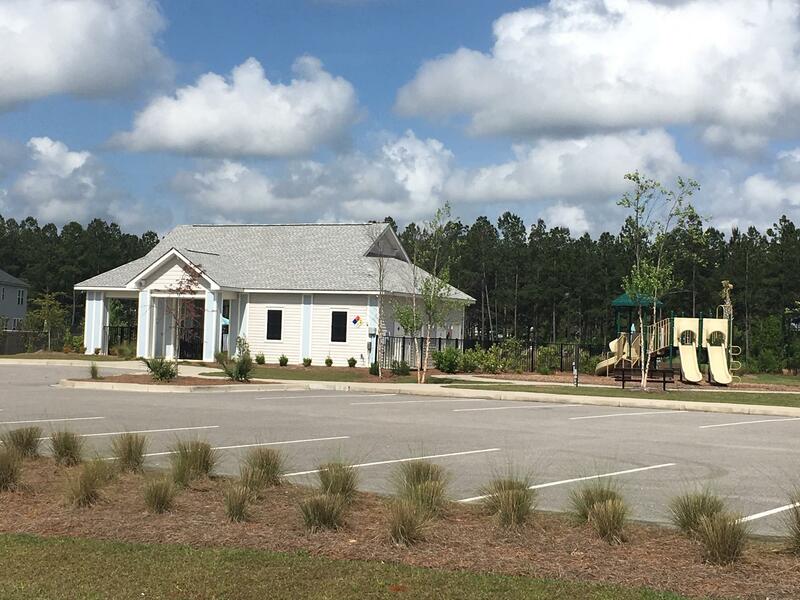 The neighborhood has side walks and walking trails.